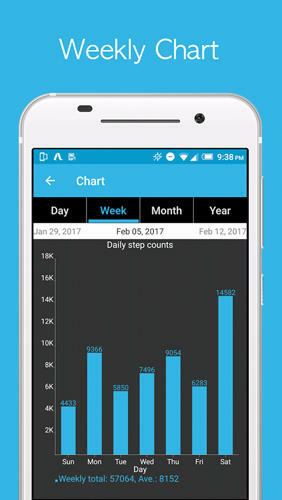 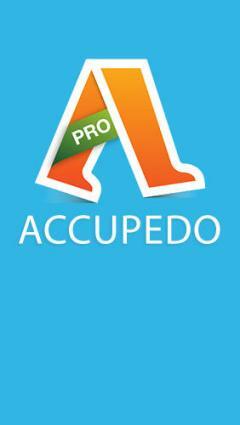 Accupedo: Pedometer - is an exact meter of steps which tracks your daily results. 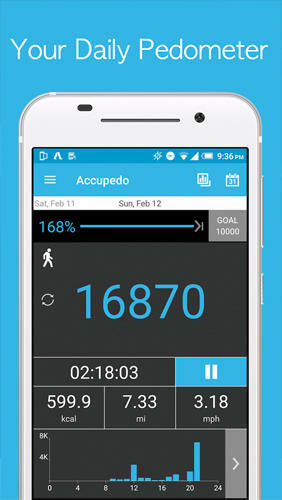 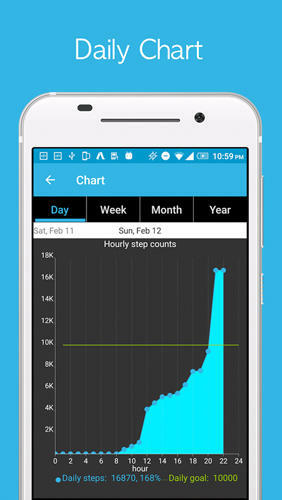 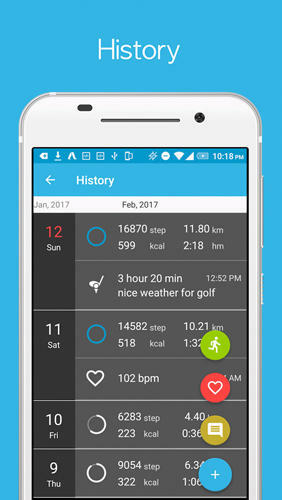 The application uses all available sensors of your smartphone to calculate number of your steps maximum accurately. 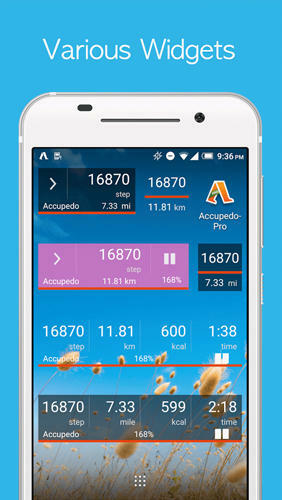 Set targets and break your own records.